What happens when a little orphan girl is forced to live with her cold and frightening grandfather? The heartwarming answer has engaged children for more than a century, both on the page and on the screen. Heidi's innocent joy of life and genuine concern and love for all living things become the old man's salvation. From the goatherder Peter and his family to the sickly girl Clara and her desperate father, Heidi's special charm enriches everyone she meets. 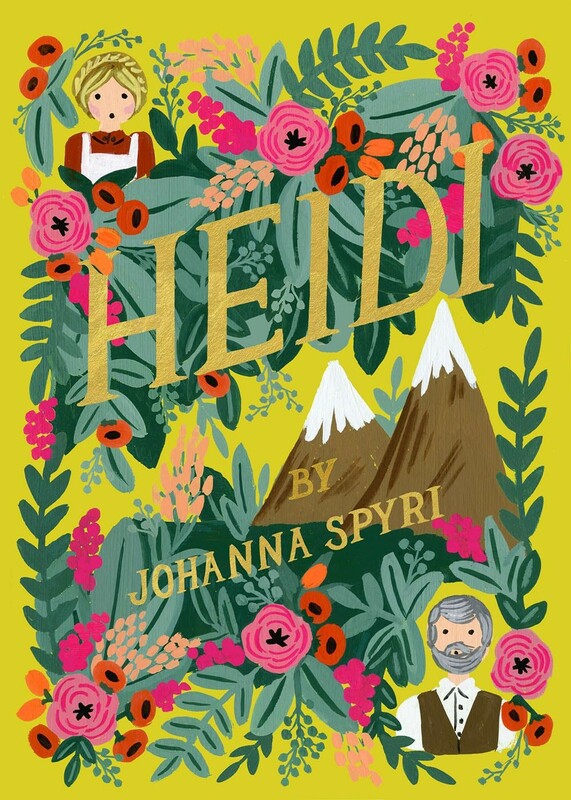 With beautiful new cover illustrations by Anna Bond, this beloved story offers youngsters an endearing and intelligent heroine, a cast of unique and memorable characters, and a fascinating portrait of a small Alpine village. 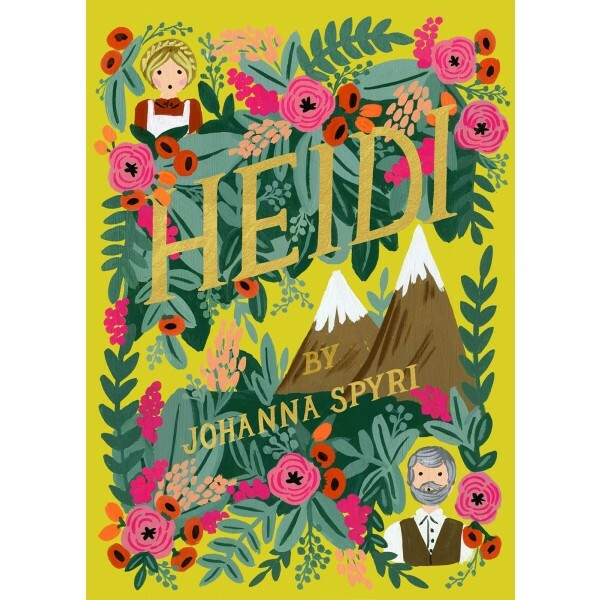 Johanna Spyri (1827-1901) was a Swiss writer of children’s books. She began writing during the Franco-Prussian War to raise money for the Red Cross. Her best-known work, Heidi, was adapted for film several times.